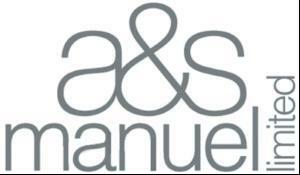 For the first time, industrial packaging suppliers A&S Manuel, will be exhibiting at The Cleaning Show. 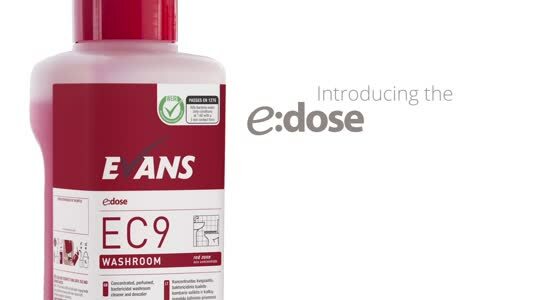 The company, established over 80 years ago, has designed a range of eco-friendly products which will be on display. Andrew Manuel, company director said:"As companies are becoming more socially responsible, they are looking for ways to be more environmentally friendly with their waste.We've listened to our customers and developed a range of eco-friendly products, including our bags that don't cost the earth." The company sells a range of industrial bags, such as: refuse sacks, tonne bags, food grade bags, grip seal bags and rubble sacks and also supplies bubble wrap, shrink wrap, polythene sheeting and pallet covers to a range of public and private sector companies across the UK.